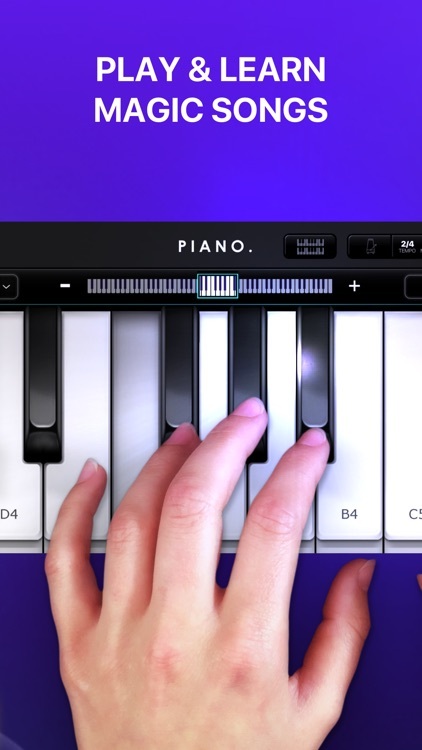 Learn how to play the piano like a maestro in no time. 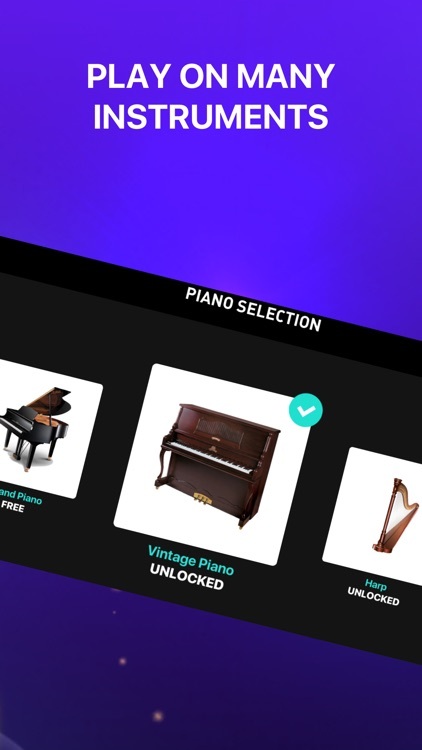 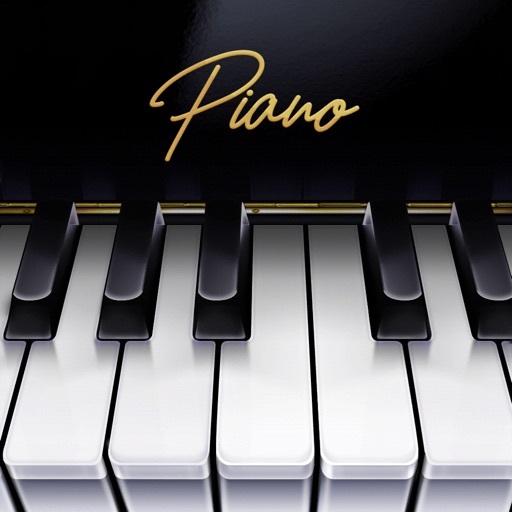 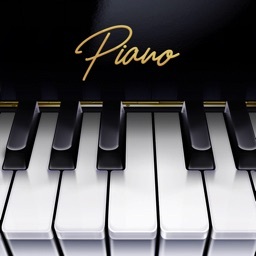 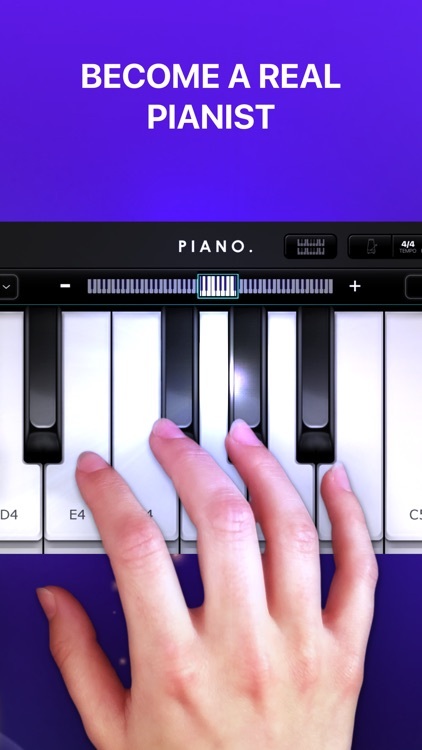 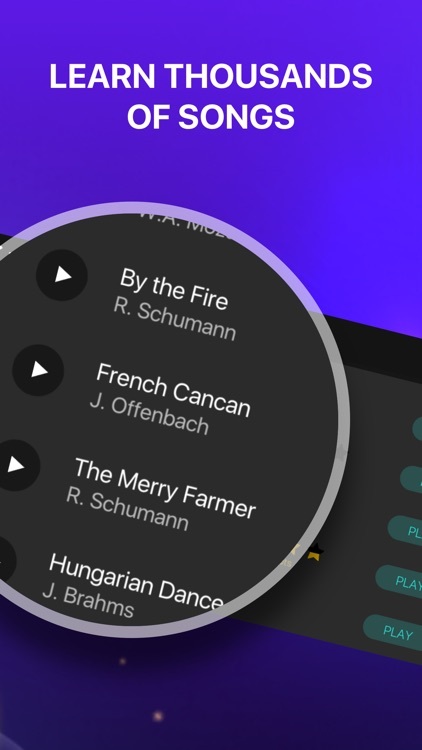 Play thousands of piano classics for free on your ultra realistic piano with HD sound! 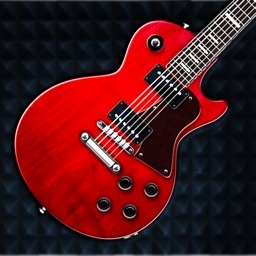 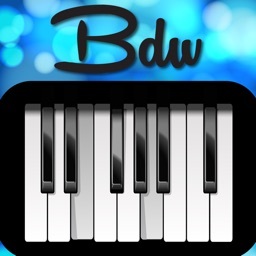 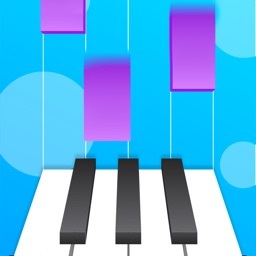 All piano styles available (Grand piano, electric keyboard, organ... ) and new songs added on the playbook every week! 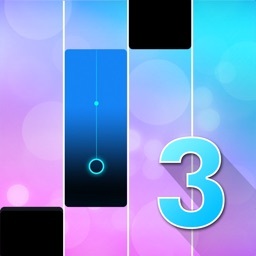 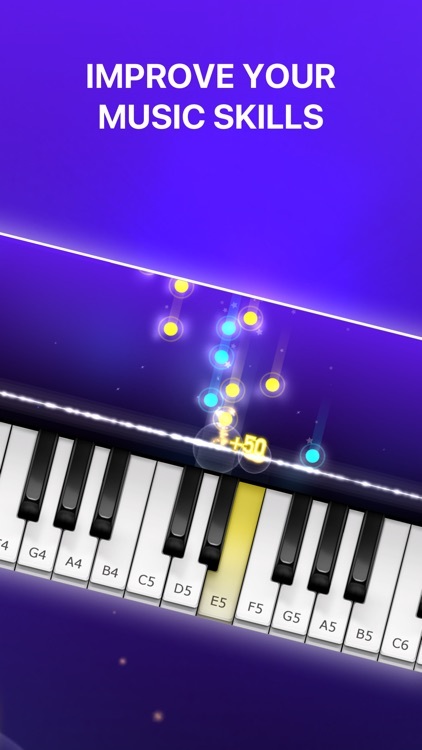 Play the games, try to get all notes perfectly to reach the higher score and be the one and only piano master. 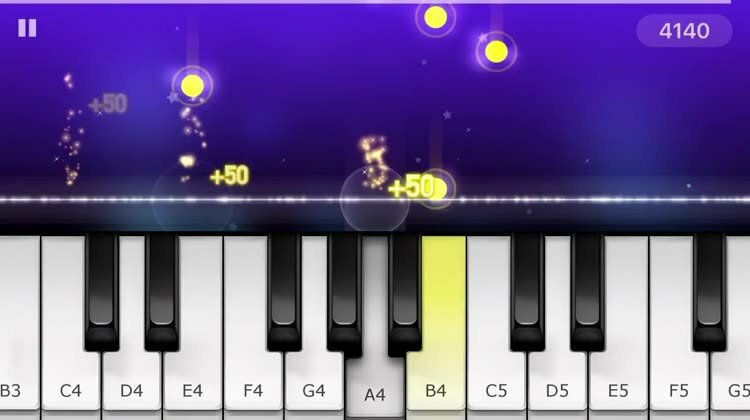 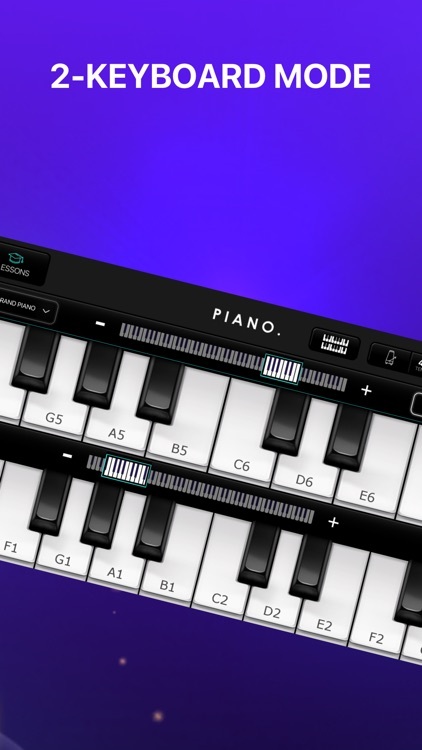 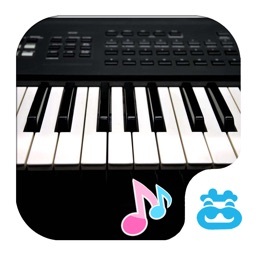 Start composing with the free play mode: Metronome, pedal, dual scrollable keyboard...everything feels like a real piano!